On July 7, 2016, Justin Bennett’s life changed. 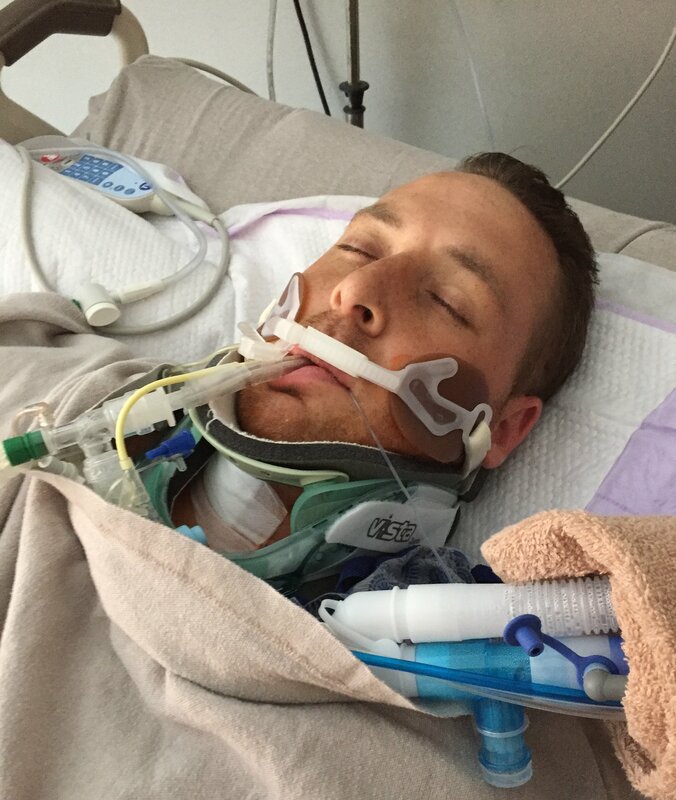 While vacationing with family in the Outer Banks, North Carolina, Justin dove into a wave and hit his head on a sandbar and suffered a C4/C5 spinal cord injury; Justin was paralyzed from the chest down. Justin was air-lifted to Sentara Norfolk General Hospital where he underwent spinal fusion surgery, and for the next two and a half weeks, began his recovery; Justin was then flown to Shepherd Center in Atlanta, Georgia, where he stayed for the next three months to endure strenuous physical and occupational therapy. 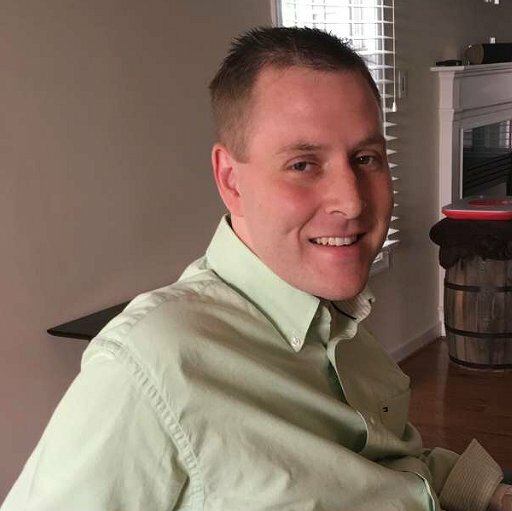 Justin returned to Richmond in early November 2016 and since that time, has continued his physical and occupational therapy at Sheltering Arms Rehabilitation Hospital. In addition, Justin has added four (4) intensive strength building workout sessions to his weekly therapy programs. Justin continues to progress and gets stronger every day. Justin was born and grew up in Richmond, Virginia. Before his accident, Justin was extremely active, an avid golfer and an outdoor enthusiast. Justin is equally passionate about his career, and by the time he was 25, he had attained his CPA license. Justin is a very determined man and is working extremely hard to get back to the productive life he cherishes. Justin is facing a very difficult road for a young 28-year old man, and we are committed to walking alongside Justin every step of the way during his recovery. Although we don’t have the roadmap to Justin’s future, we do know that it will require a lot of hard work from him, but anyone who knows Justin knows how hard he has been working since the day of his accident. Justin has touched so many lives, and we want to be able to help him with his return to full-time employment and to some of the activities that he so dearly loves. Justin’s return, though, has been and continues to be quite expensive, and many of his medical expenses are not covered by insurance and he must pay significant amounts out of pocket; Justin has many more months/years of therapy, doctor visits and related expenses that are not covered by his insurance. An additional expense for Justin will be a highly-technical modified vehicle and one-on-one driving instruction where he will be taught to drive again. Every person with a mobility issue has individual requirements and needs specific features to make them feel confident and comfortable when they drive. The costs associated with modifying a vehicle vary greatly, and a vehicle modified with adaptive equipment can cost up to $80,000 (and in some instances more), all depending on the level of injury and the adaptive equipment needed. Because Justin has a higher level of injury (quadriplegia), has no use of his legs and very limited use of his arms, there will be a need for more adaptive equipment, thereby increasing the cost to modify a vehicle. 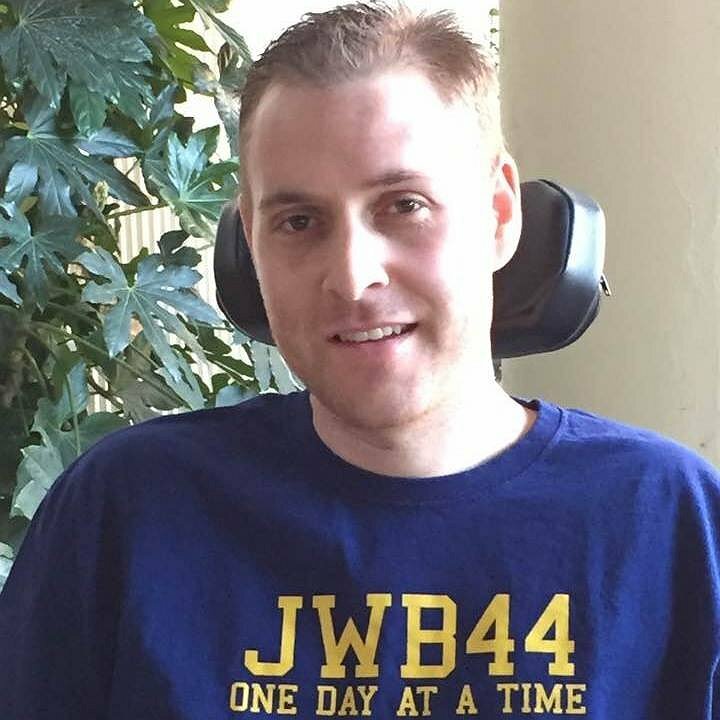 Having a modified vehicle will give Justin the independence and quality of life that was diminished because of this accident, and he will be able to rely on himself rather than others to transport himself to work, medical visits, and the ordinary day-to-day activities that we all take for granted. In 2017, the National Spinal Cord Injury Statistical Center estimated that the expenses for the first year for a tetraplegic/quadriplegic would be $1,079,412, and each subsequent year would be $187,443; a patient aged 25 at the time of injury could expect lifetime costs of $4,789,384. To help with the financial burden of Justin’s expenses, a fundraising campaign in his honor has been established with Help Hope Live. Help Hope Live is a 501(c)(3) nonprofit organization providing fundraising assistance to transplant and catastrophic injury patients, and they serve as the administrator for the fund to assure contributors that the money raised will be used for its intended purpose: that is, to assist with uninsured medical and related expenses due to organ/tissue transplantation or catastrophic injury. Help Hope Live is a trusted nonprofit organization that has been providing community-based fundraising guidance to patients and their families for more than 30 years, and The South-Atlantic Catastrophic Injury Fund is a regional restricted fund established under the auspices of Help Hope Live in accordance with IRS regulations; all funds raised in honor of Justin are deposited into this fund. 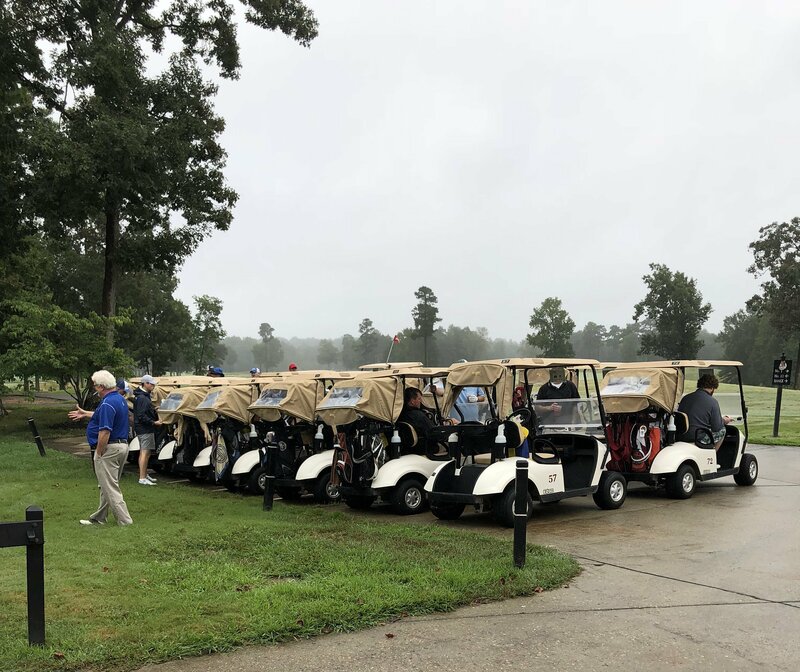 All monetary contributions or gifts-in-kind are tax deductible to the extent allowed by law and are allocated by Help Hope Live based on financial need for medical and related expenses. Thank you so much for your continued prayers and support for Justin. Putting work in creates growth. Keep up the good work. The Inspiring HR team is so proud to make this donation as a show of support! Thoughts of encouragement with you always Justin. Justin, You are an amazing young man! I especially love your adamant refusal to allow the tragedy that came to you with no warning to ruin your life! I’m proud of you! this is all the money from my [email protected]#$%&* cuss jar!